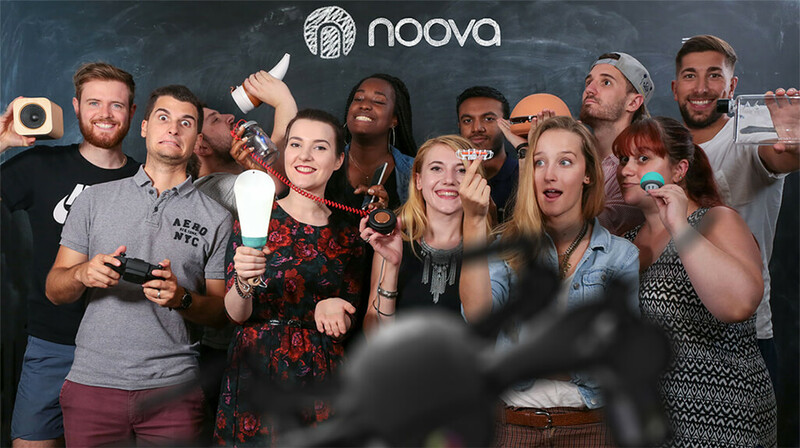 ÖGON & NOOVA : The first on innovation! Since 2004, ÖGON Designs has set itself the goal of developing modern, design-oriented wallets with innovative functions. As the creator of the market for compact and minimalist card holders, ÖGON has democratized RFID Safe wallets (which protect your cards from data theft), and lately has launched the first code protected wallet. That's why collaborating with the marketplace Noova seemed obvious to us! “Putting at the disposal of French people the best of the world's innovation." Launched in 2014, this French platform spots, tests and markets the most innovative objects developed by startups around the world, for the benefit of an international clientele eager to discover. So you can find on noova.co.fr some of ÖGON's innovations innovations, such as the Code Wallet, the 3 digit code protected wallet, or our range made of French carbon fiber, a luxurious, ultra light and a high-tech material.